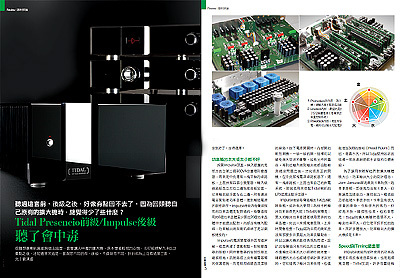 "...Shocking sound performance of highest achievements: No one will doubt that this is high end at the highest level. I learned the tremendous resolution does not go hand in hand with 'cold' sound or so, it is the ultimate product to learn about perfect sound reproduction to the top extreme and I guarantee you will have an experience to learn from. The TIDAL is an ultimate tool to reflect the system, what we call usually "transparent". 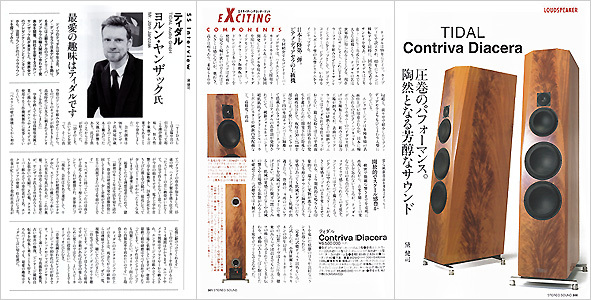 But this goes further, it is about density, complexity, speed, tone-and frequency intensity and complete lack of any distortion and to sum it up listening music most enjoyable is what I did in my showroom!" "...Even when I wrote a lot of sound descriptions, a always listened pure music. What gave me the biggest surprise is the ability to reproduce music originally as it is. From the entire top references the 'loyal' resolution and realism of the Agoria is simply the best I heard, independent of any price field. The Agoria does allows rediscovering the essence of music. You can change the character of it from soft to hard if you prefer a special taste, and if music is the goal the Agoria is sitting on the throne." TIDAL Agoria as coverstar: our most sold speaker right now did receive another great review and 100 of 100 possible points in all aspects. Translation and more pictures will come soon. 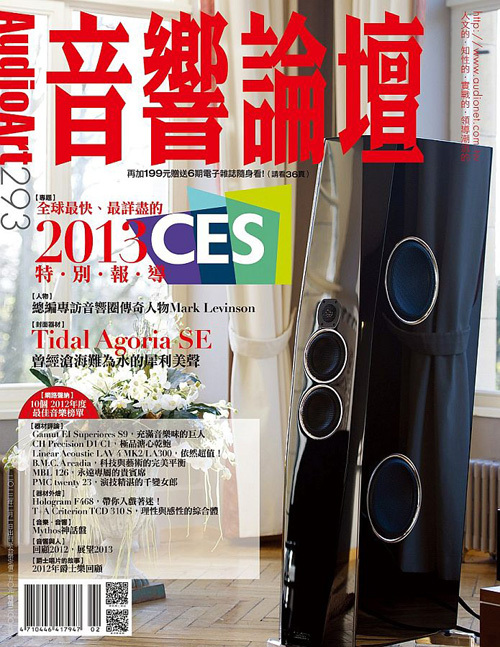 TIDAL Presencio and TIDAL Impulse received the “Best Performance Of The Year Award 2013” of AUDIO ART magazine. 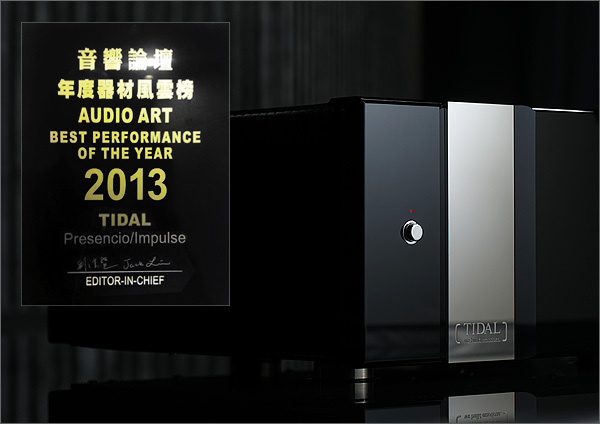 TIDAL Presencio and TIDAL Impulse received the "Best Performance Of The Year Award 2013" of AUDIO ART magazine. 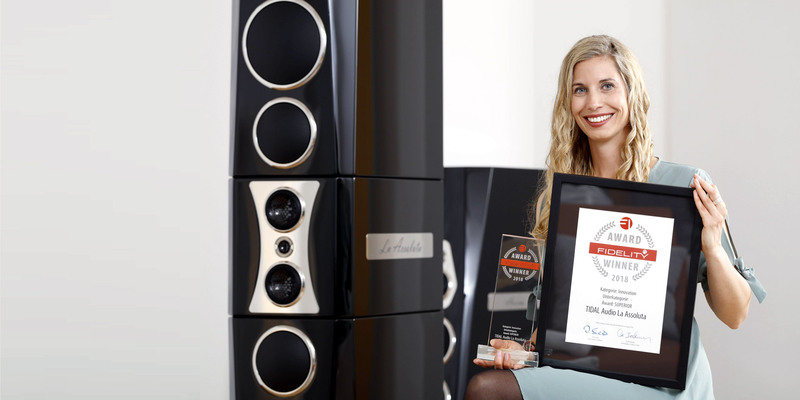 And again ;-): the amps were tested in 20 different aspects and was getting in each aspect the highest possible rating and therefore received the top notch ranking of all 100 of 100 points. Conclusion: "This set of amplifiers does poisoning people". The complete 8 pages review will be translated soon. 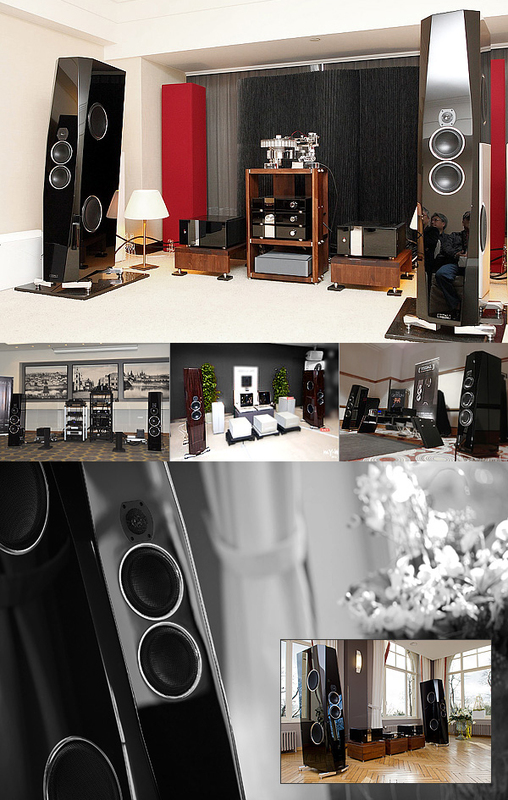 The TIDAL Agoria, Contriva Diacera, Preos-D, Presencio and Impulse LPX were exhibited right at five audio shows worldwide. 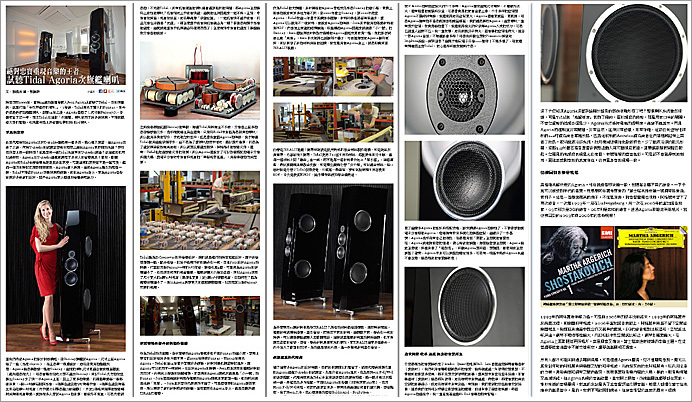 The feedback was more then one time a clear "Best Sound / Design / Finish of Show". A very big 'Thank you very much' for all visitors taking the time to discover and enjoy TIDAL in Tokyo, Paris, Moscow, Kao-Hsiungand Namur. "Through time and space, the ability to hear genuine music of every era will convey the value of our Sunrays. 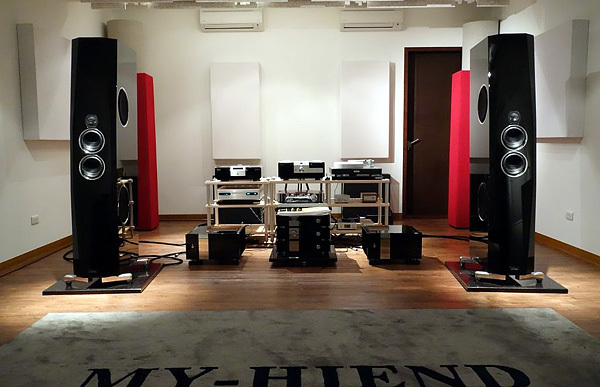 While the Sunray may be considered costly by some, their ability to truthfully and accurately reproduce album and nuances in the musical atmosphere, in your personal space, has greater value than mere money can measure. Take a trip and listen – the brilliant musical expression of the Sunrays will impress and transport you, through time and space, with music that touches you. The Sunray is truly priceless." 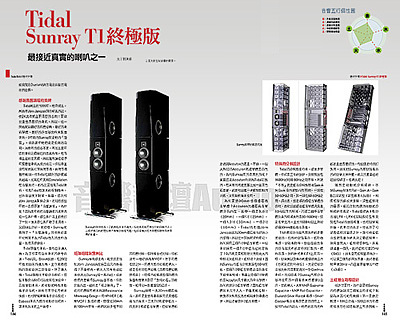 "The speaker most close to real"
TIDAL's almost 10 years young flagship "Sunray" is still, or even especially because of that, good enough to get the highest of all praise in a review of Audio Art Magazine Taiwan. The Sunray was tested in 20 different aspects and was getting in each aspect the highest possible rating and therefore received the top notch ranking of all 100 of 100 points, "top of the tops". The rigidity of the matrix enclosure is beyond imagination... / ...low frequency adjustments provide substantial aid... / ...most stunning bass performance... / ...unrivalled piano lower notes... / ...music is full of vitality... / ...the stage is palpable like life... / ...a loudspeaker that comes closest to live performances! "My best hobby is TIDAL"
"Rich sound fascinates you, the sound is open and wide. Spectacular performance." The whole review will be translated soon. 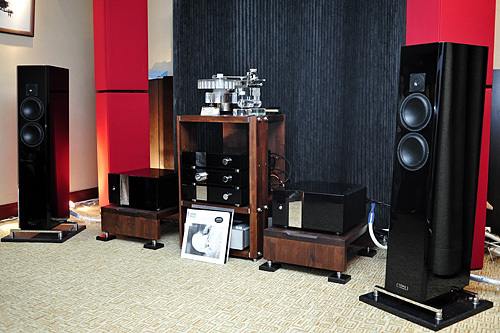 TIDAL's exclusive importer, Avent Garden Records, premiered at the TAA show the Piano Diacera, Impulse power amps and Presencio preamp a classical analog chain, driven by a SPJ turntable. It was voted from most visitors as the most musical and realistic sounding systems, "Best Sound of Show". Other than playing all the time the same boring "audiophile" music pieces everybody does demo's with, Avent Garden Records demonstrated an extremly wide range of different kind of music styles to focus on what this is all about. Jörn Janczak visited afterwards the new dealers and welcomed them to the TIDAL family personally.